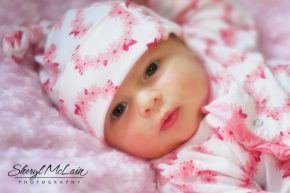 Matilda – 3 Weeks Old & Adorable! A New Life – Matilda! 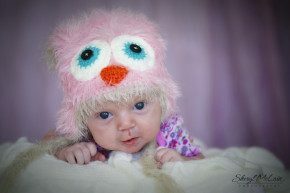 Sweet Margot – 2 months old!